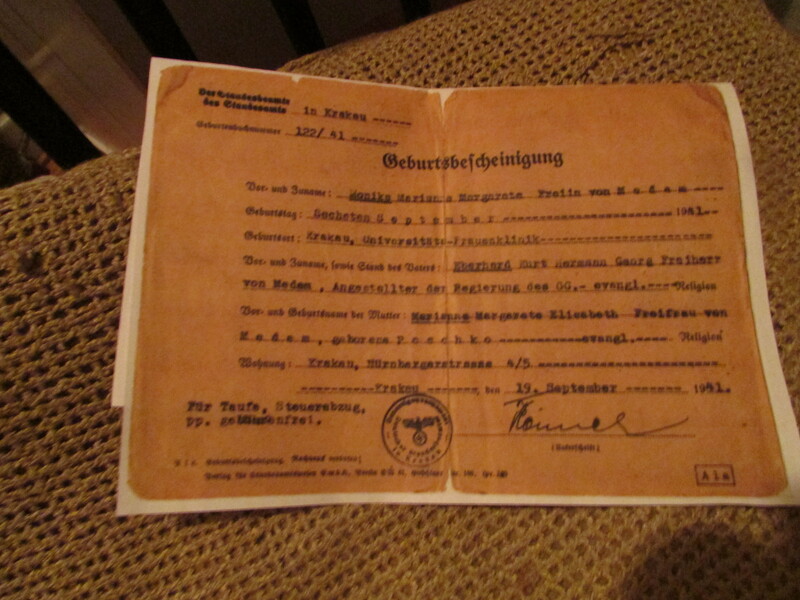 Going through my papers for this blog today, I found my mother’s birth certificate. Born in Cracow, Poland in 1941, her first years were in the heart of the greatest tragedy of the 20th century. Every time I see this I go through my own kind of “Vergangenheitsbewältigung”, dealing with the past. 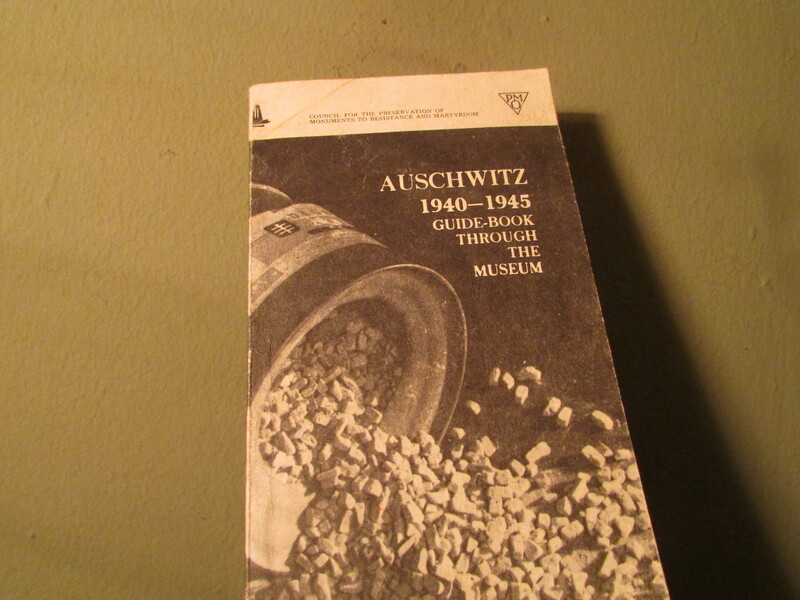 In the same search I found the ‘guide-book’ to Auschwitz/Oswiecim, that I visited in 1989. Previous PostYou have to start somewhere.